I love bringing people’s ideas to life. If you have a project in mind please get in touch. 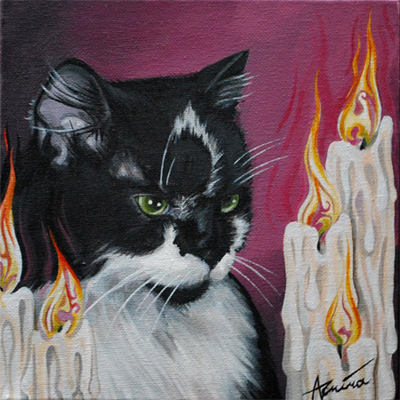 I currently offer pet portraits in acrylic on box canvases, 8 x 8 inches for £55 including delivery. Human portraits will be priced dependent upon the size, media and detail required. Please contact me for further information.